REDUCED! Welcome to this Cherokee Triangle renovation masterpiece! 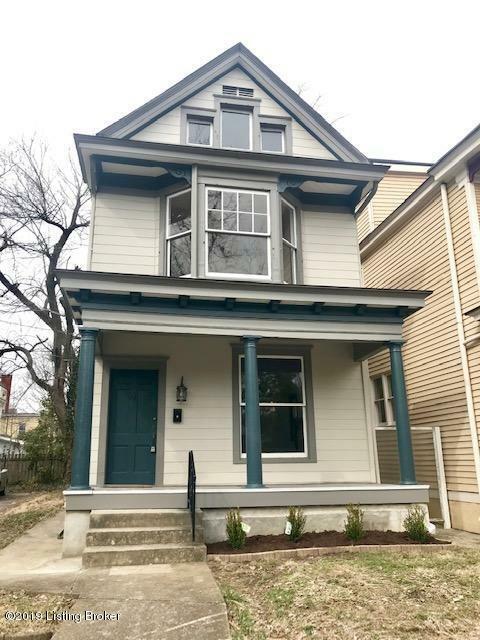 Wonderful location - walking distance to the shops and restaurants on Bardstown Rd plus Cherokee Park. This home has been completely renovated while keeping the charming architectural details that we all love. 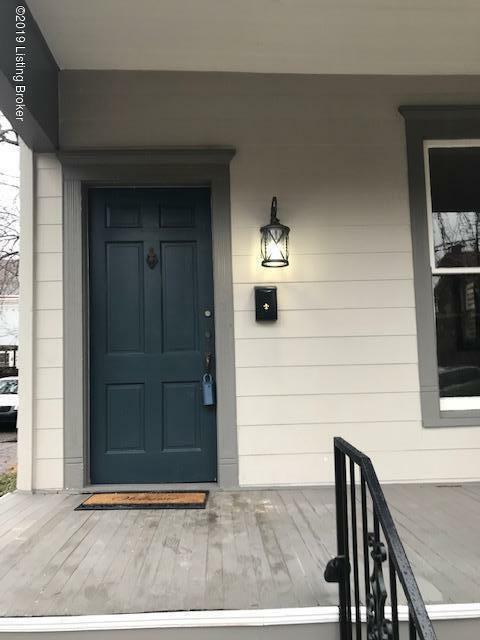 The home features refinished hardwood floors, replacement windows with the exception of unique architectural windows, newly tiled fireplaces, paint, light fixtures and HVAC. On the main level you will find the large comfortable living room with fireplace, formal dining with storage closet, recently added half bath and the exceptional kitchen. Our completely renovated kitchen features granite counters, accent wood shelving, large pantry, wood style tile flooring, stainless appliances including gas stove, wall cabinetswith butcher block counter perfect for eating or gathering. The second level features large master with double closets, second bedroom with newly added closet and third bedroom with built-ins. All bedrooms are very spacious. The hall bath has been completely renovated with double vanity and tiled shower/bath. The laundry is conveniently located on this level and furnished with new washer and dryer! Wait there's more.....yes - there is a cozy carpeted third level perfect for playroom, media area, office, family room. You will love this extra approx 600 square foot space with recessed lighting and lots of natural light. The exterior has been completed painted plus new deck and landscaping. Call today to schedule your appointment to tour this one before it's gone!